KC Fence company will install wood or steel hand rails as well. 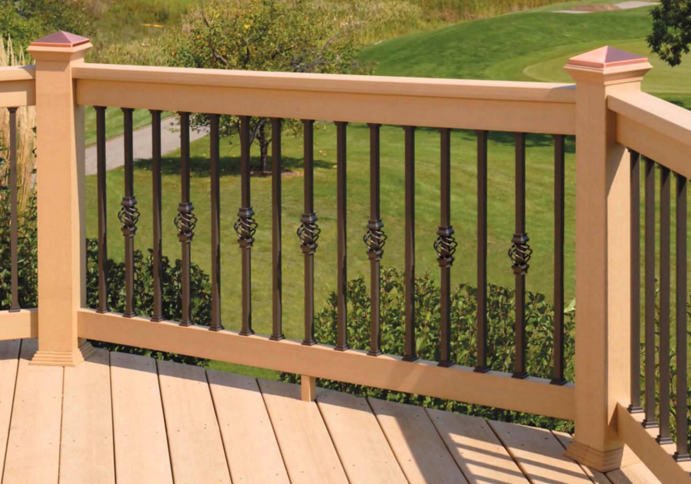 Hand rails provide safety and will add to the look of your deck or patio. 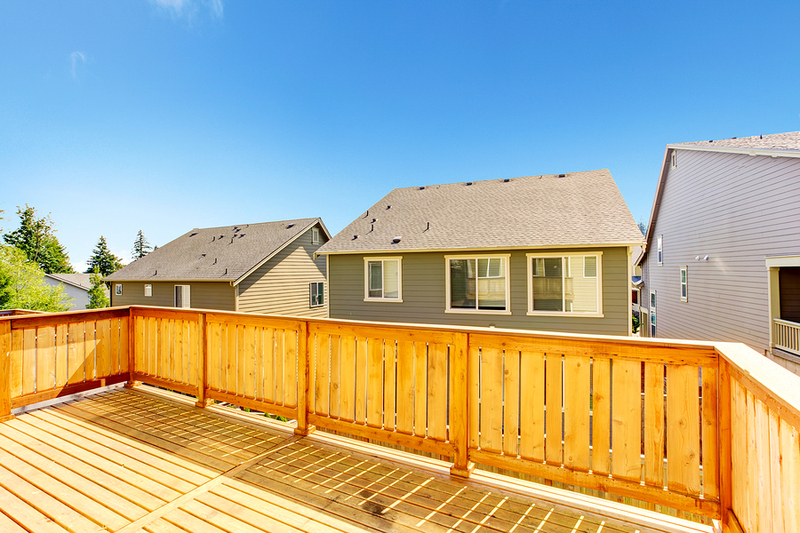 We can do it to existing structures or build you a new deck and with rails. Hand rails also offer support next to steps or other type structures where people might need that extra help. This is a standard railing system with the decorative steel spindles. Their are many ways to do a railing system as you see above. This type of railing as extra support and a little privacy. The steel railing above show the flexibility that can be achieved using a steel railing. 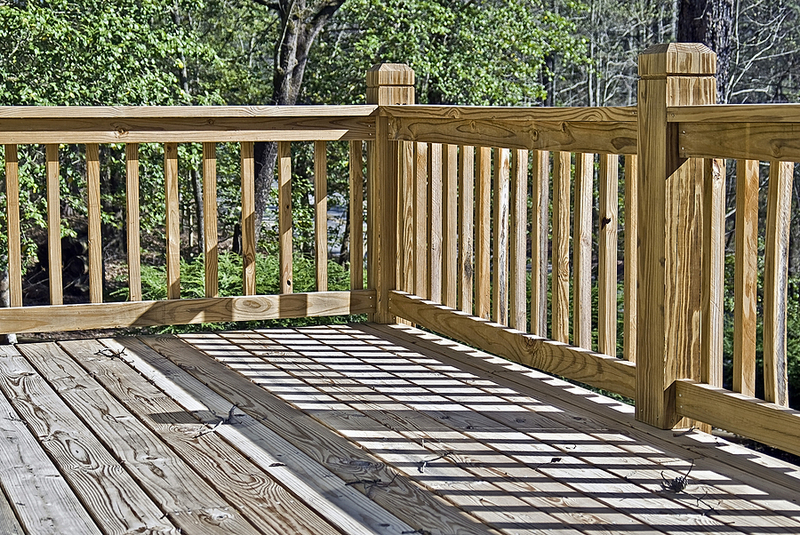 ​Above is an example of a composite deck the plain steel spindles. This is an example of another railing system. As you can see we used thicker wood for the top and bottom . Here is a typical wood railing. 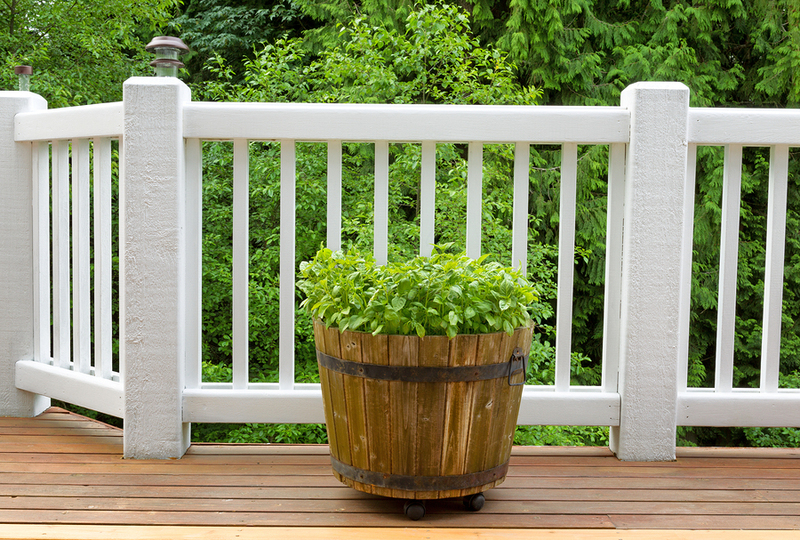 However you can add depth and more character to the railing system with by adding extra pieces of wood.